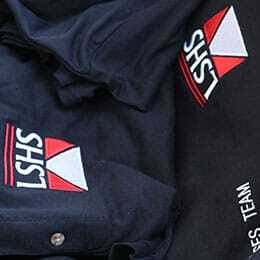 T-Shirt Printing, Workwear Norwich, Norwich Embroidery. Welcome to Empire Printing & Embroidery! 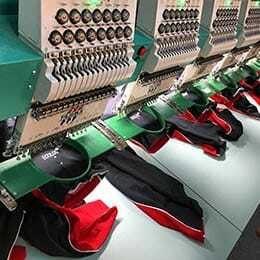 A garment decoration and personalisation service to suit your every need. Based in Norwich, Norfolk Empire Printing & Embroidery was established in 2011 and supply a wide range of clothing. 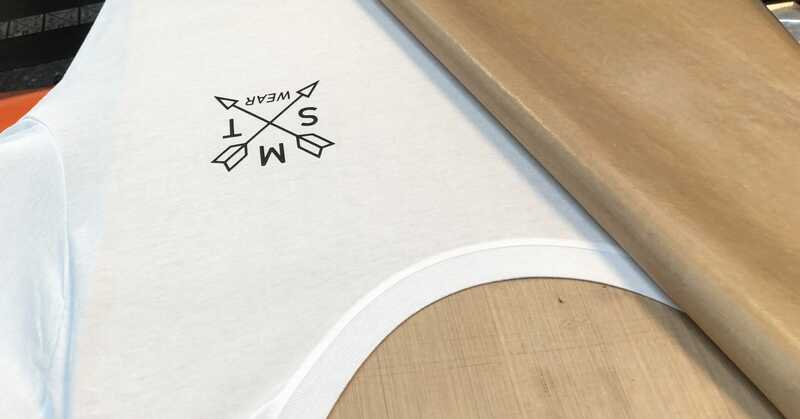 We provide every print method to suit any job - Screen Printing, DTG Printing & Vinyl Printing on a wide range of garments such as T-Shirts, Hoodies, Workwear & Promotional clothing. A hard wearing option for personalisation. Available for most garments such as Polo Shirts, T-Shirts, Workwear, Beanies, Caps, Dress Shirts and much more. 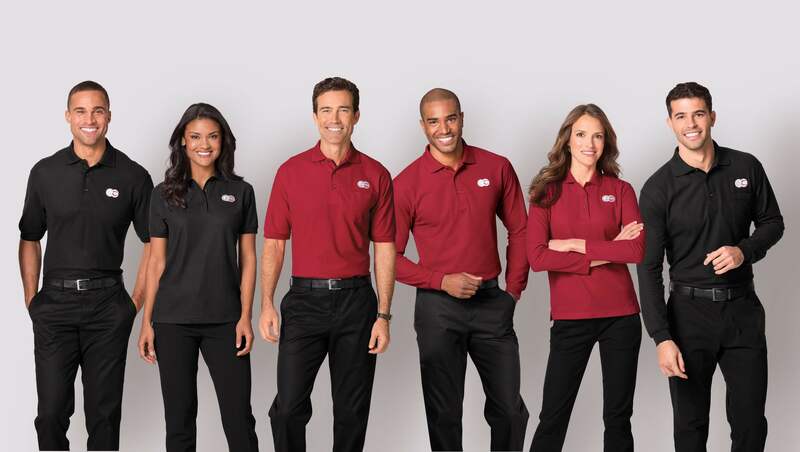 We can transform your staff’s work clothing into professional-looking uniforms featuring your business logo. 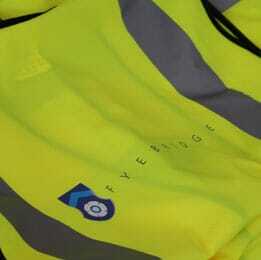 We offer a wide range of Hi-Vis, polo shirts, jackets, trousers and PPE. To give your business that ultra-professional image at a modest cost, we can transform polo shirts, dress shirts, pullovers and jackets into a professional uniform with Printing & Embroidery. 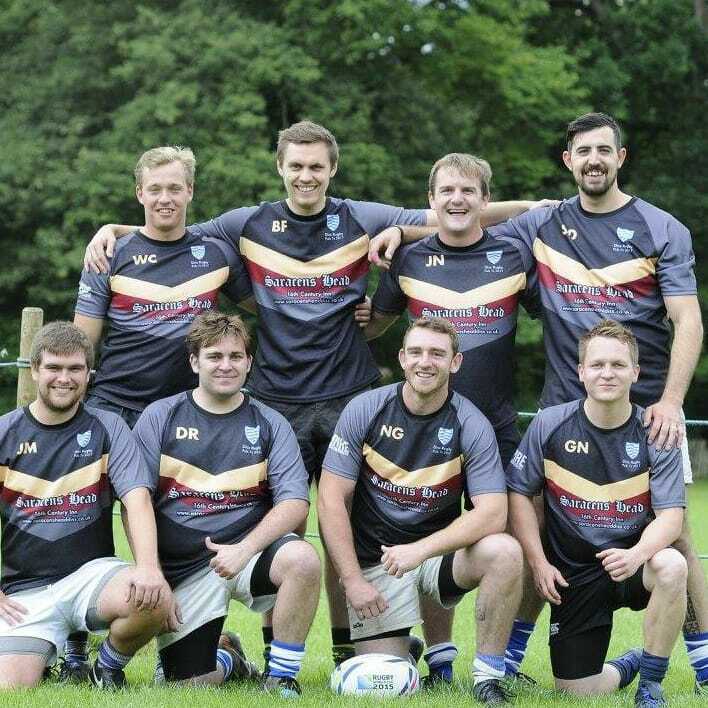 We offer a wide range of sportswear kits for Rugby, Football, Hockey and Motorsport available for Printing & Embroidery. We also offer a bespoke service for 100% Custom sublimated kits. A smart uniform, displaying the school logo, fosters team spirit among students and promotes your school in the community. Decorate your school uniform with printing and/or embroidery. We specialise in decorating all types of garments for any size order via Printing & Embroidery for businesses, schools, sports teams, clothing brands and much more. You are welcome to come and visit our showroom just South of Norwich to take a look at our best selling garments from brands such as Gildan, Fruit of The Loom, Uneek, Bella + Canvas and Kariban. At Empire Printing & Embroidery we already know what garments work for your type of business or brand which simplifies the ordering process. This saves time looking through countless catalogues and our sales team can guide you straight to the best sellers / recommended products. Not only do our sales team know the products but they are also designers. 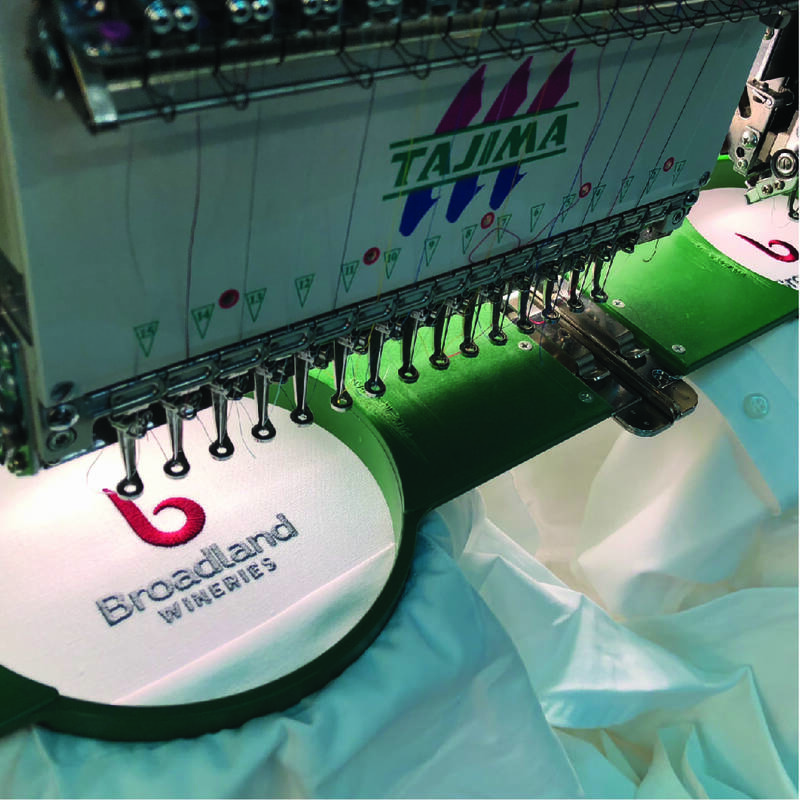 This makes the process of ordering printed / embroidered uniform for your business or clothing brand easy and fast as we can to find the perfect garment to suit your needs and branding. Call 01508 531004 or use our contact form to send us your enquiry for a fast, competitive and friendly service. Empire Printing & Embroidery is in Norwich, Norfolk. 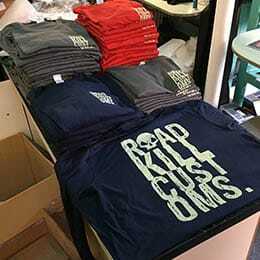 How Vinyl Printing Can More Suited To Your Brand Than You Think. We offer Workwear Embroidery, T-Shirt Printing, Uniform Embroidery, Hoodie Printing and much more around Norwich, Norfolk and the Surrounding Areas.